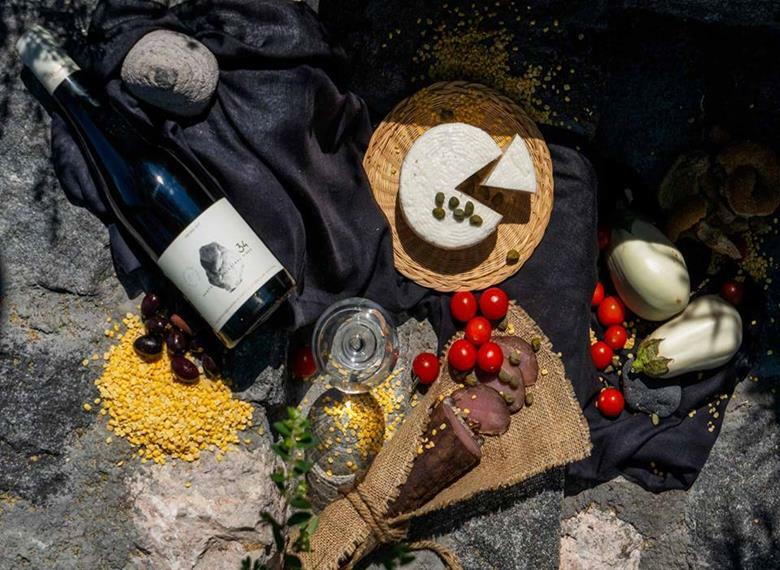 An adventure through history and taste, a tour that epitomizes the essence of Santorini; the Santorini through History and Wine Tour by Notos Travel Santorini is an ode to the island’s rich heritage. Discover one of the oldest and most significant archaeological finds of the Mediterranean, the buried city of Akrotiri that was buried in lava after the catastrophic eruption of the volcano that devastated Santorini roughly 3600 years ago. 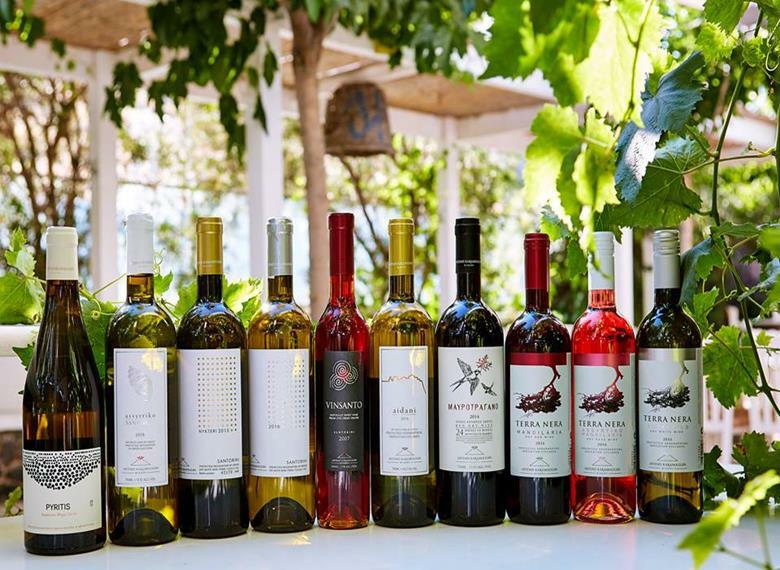 What follows is an exciting wine tasting tour, where, in three of the most important wineries of Santorini, you will have the opportunity to sample up to 12 exquisite local wines. 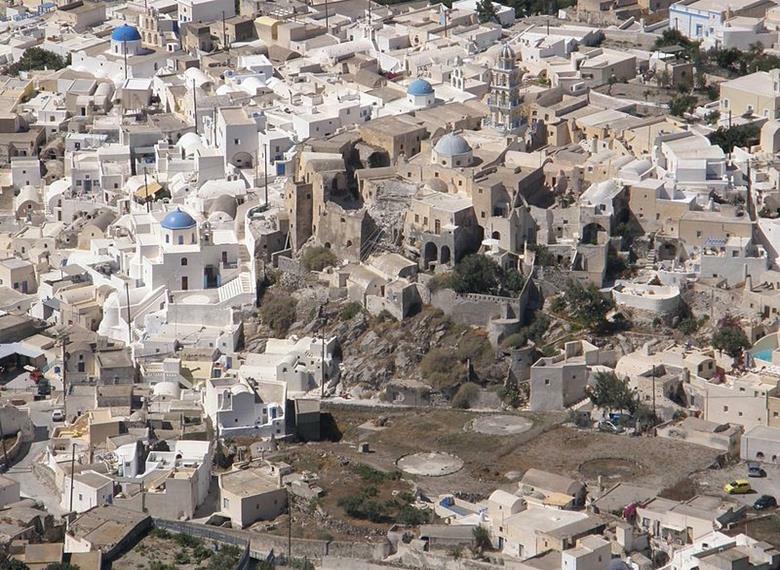 A guide will share the amazing history of the ancient settlement of Akrotiri and its devastating demise, in a 1-hour guided tour of the archaeological excavations. 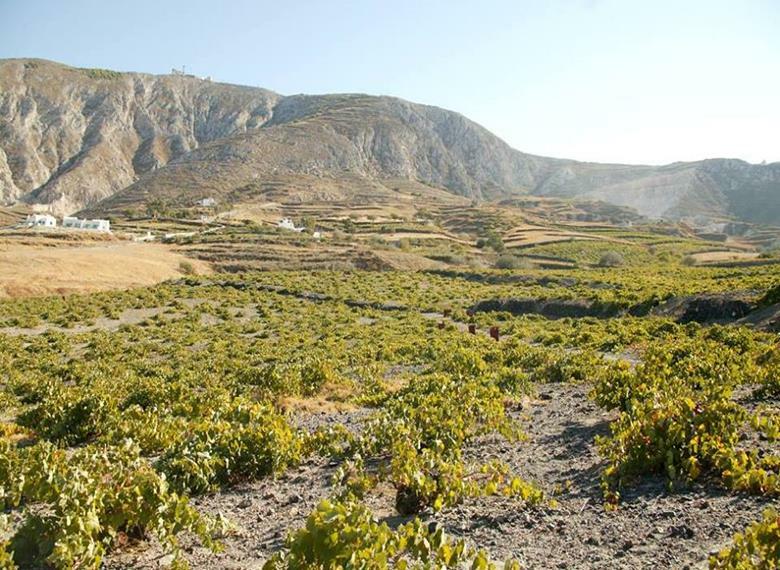 Our stop at the first modern winery of Santorini lasts for 1 ½ hours, where you will be guided through the vineyard and the cellars and taste 5 wines from Santorini and Greece.